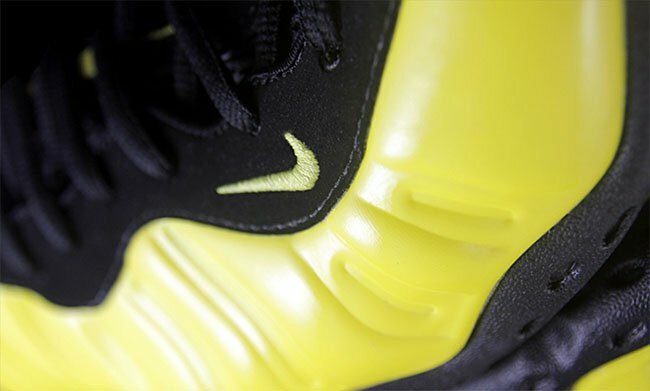 The Nike Air Foamposite One ‘Optic Yellow’ is an upcoming release from Nike Sportswear that will land at retailers during the month of June 2016. 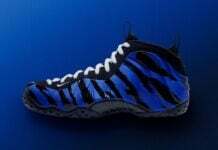 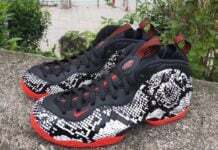 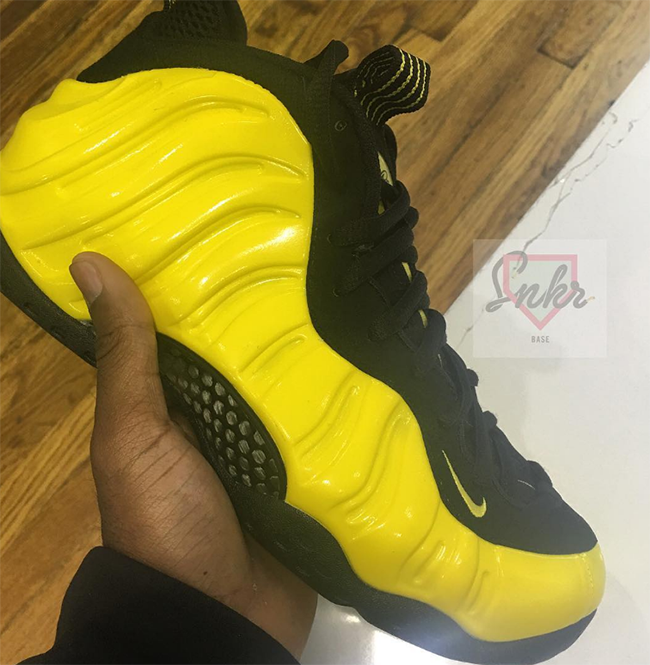 When news broke early on for this Nike Air Foamposite One, a rumor circulated that the shoes could be a collaboration between Nike and the Wu-Tang Clan. 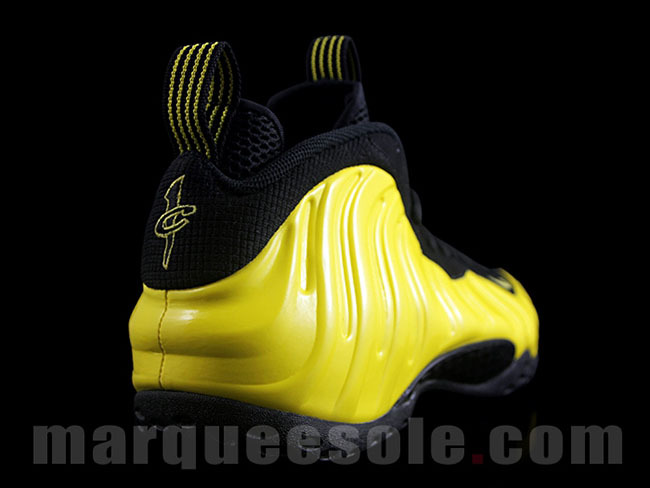 Images were not available at this time, so there was a chance that they could have came with the groups branding. 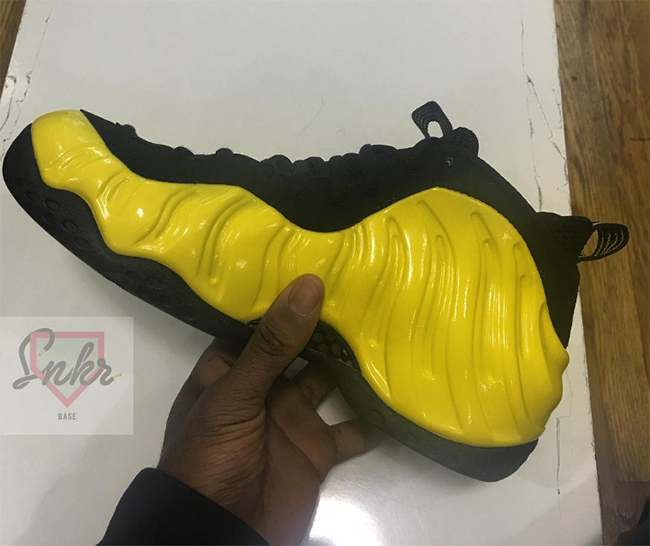 As we officially have seen images circulating, it’s apparent that the Foamposite’s are not a collaboration release, but do have a similar color theme, hence the nickname ‘Optic Yellow’. 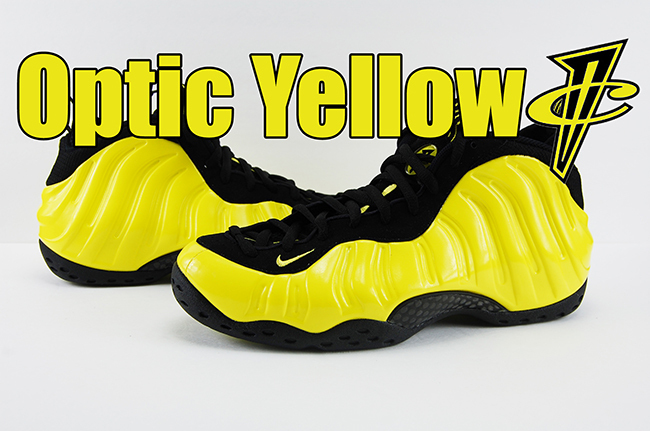 Simply put, they come in Optic Yellow and Black color combination. 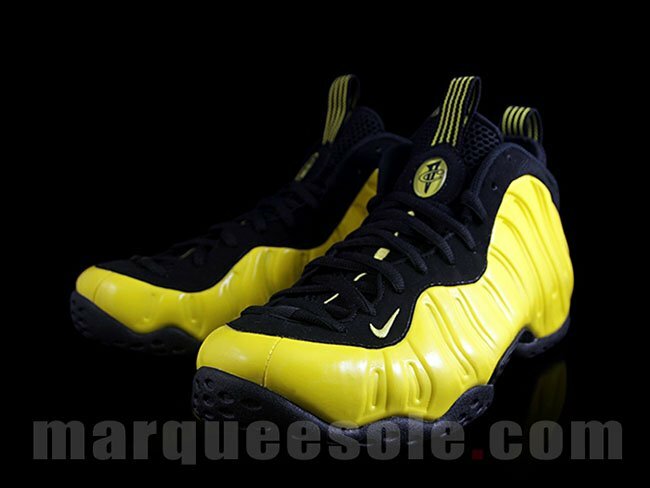 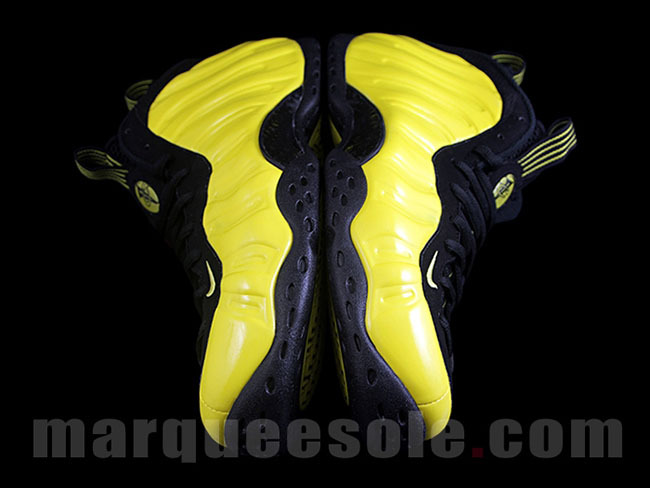 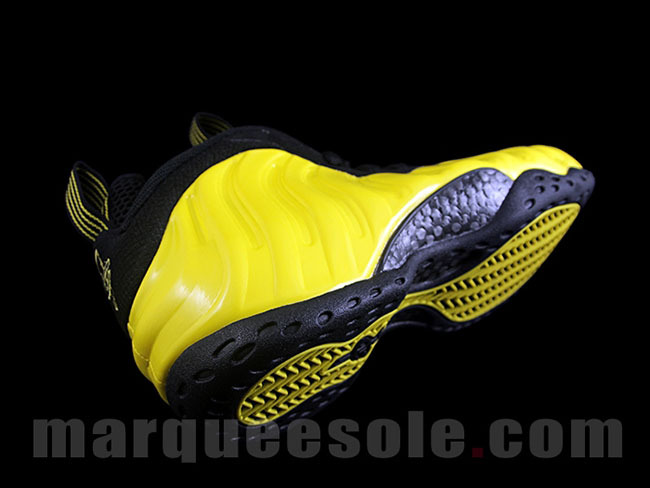 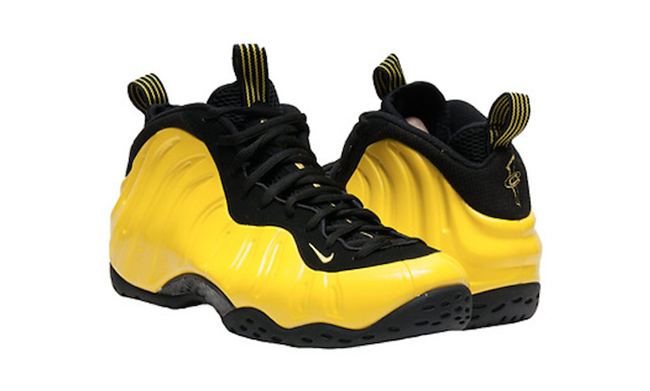 The Foamposite shell along with the tongue and heel tab feature Yellow. 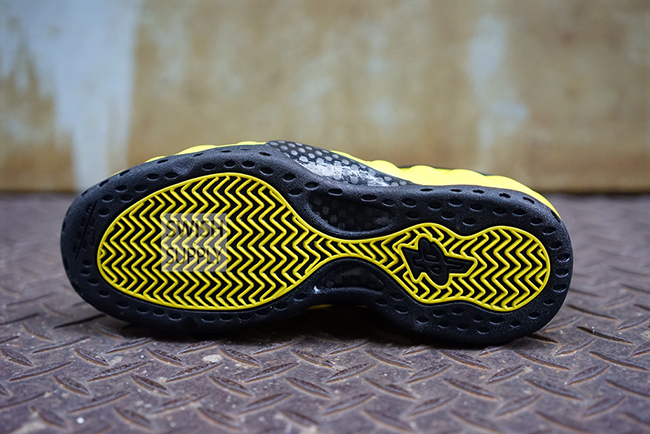 Black is used on the outsole, sole, tongue the tongue and nubuck eyestays. 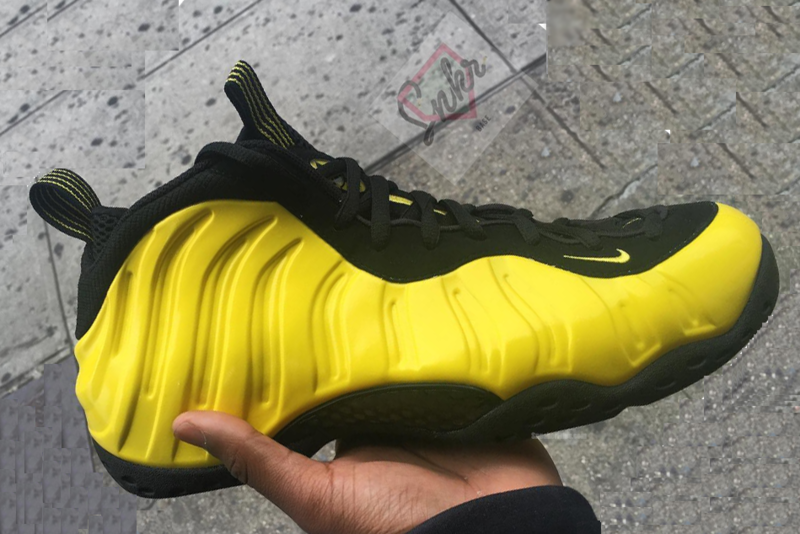 The ‘Optic Yellow’ Nike Air Foamposite One is releasing at Nike Sportswear retailers on June 24th, 2016 and will retail for $230. 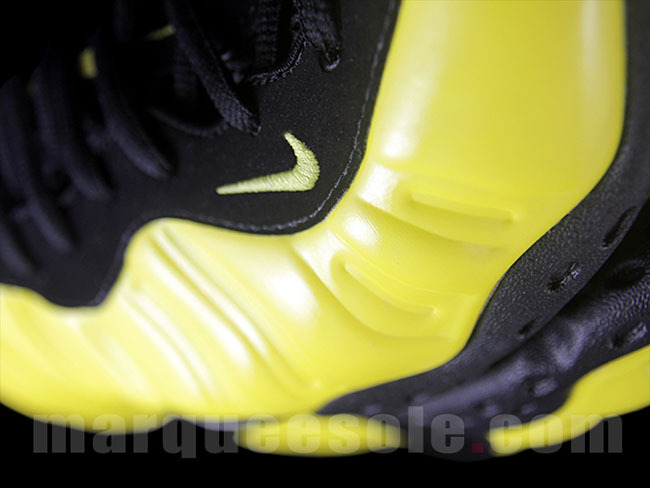 Below are additional images that will give you a closer look. 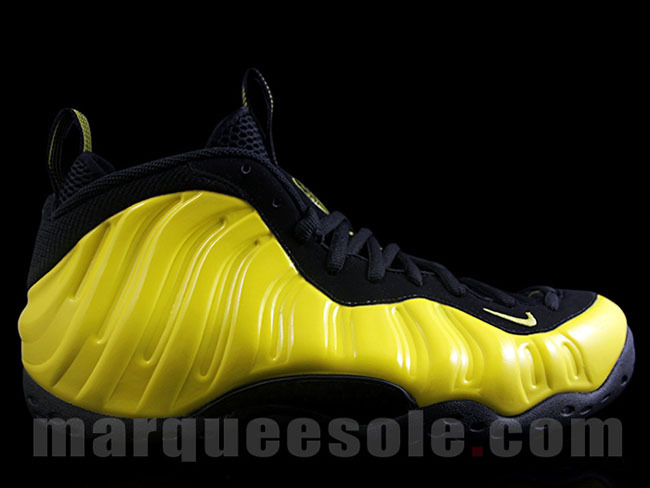 Do you plan on picking these up for the Summer? 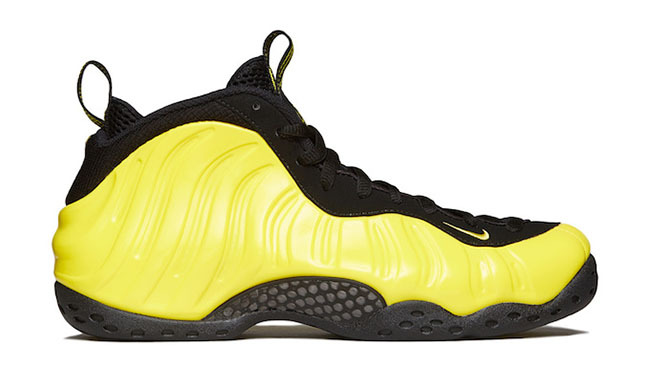 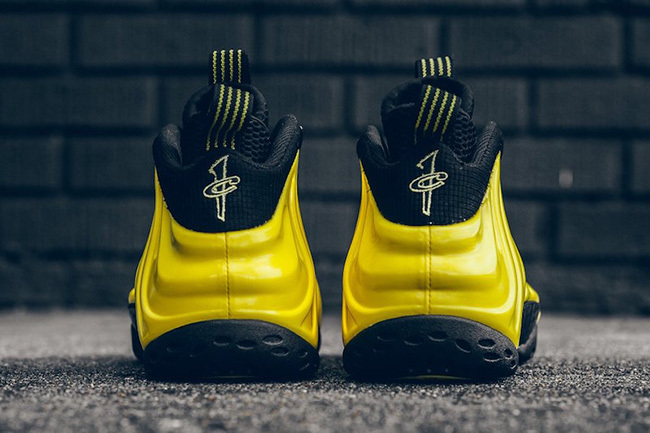 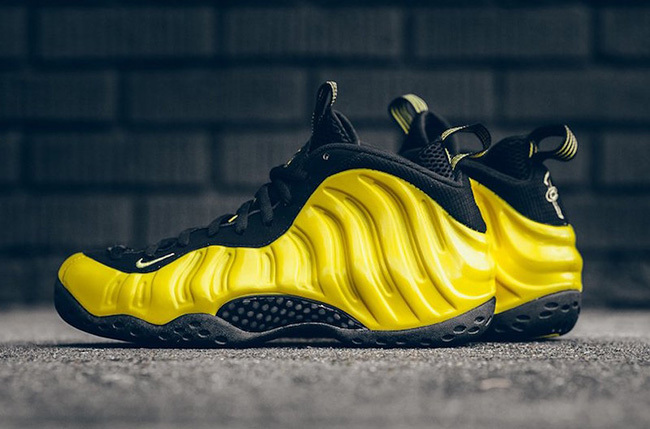 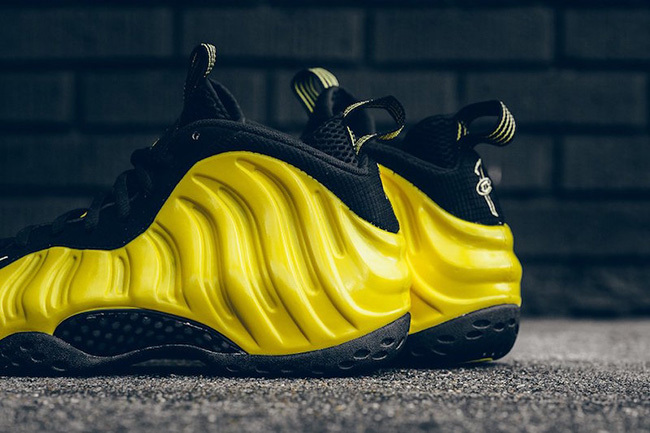 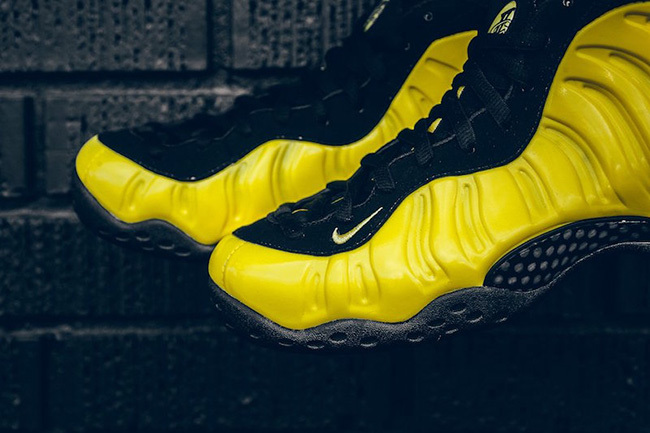 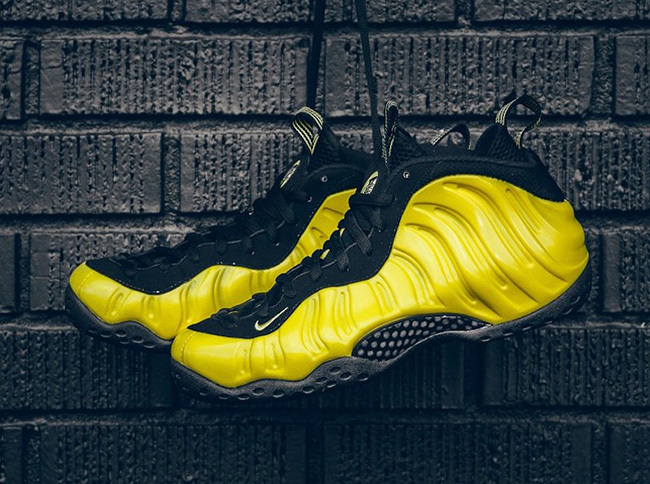 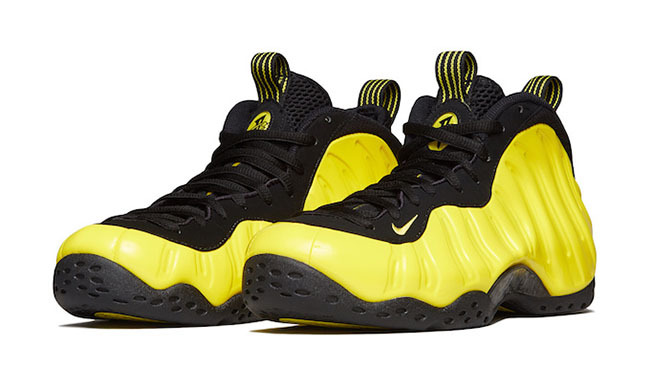 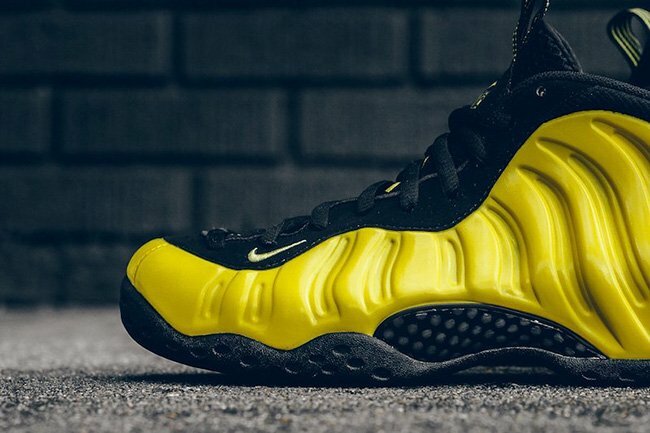 Update: The Optic Yellow Nike Air Foamposite One will officially release tomorrow. 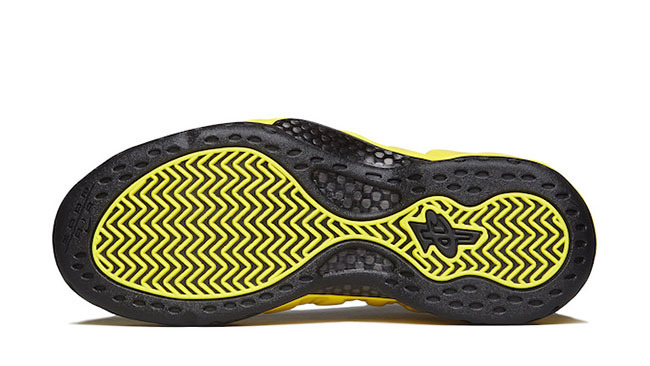 Locations like Sneaker Politics will have them. 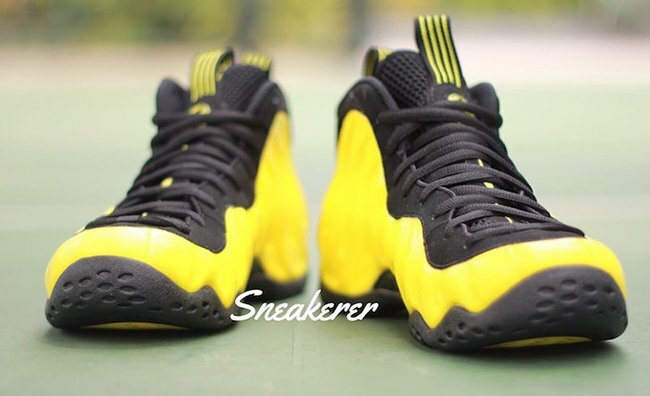 Do you plan on buying? 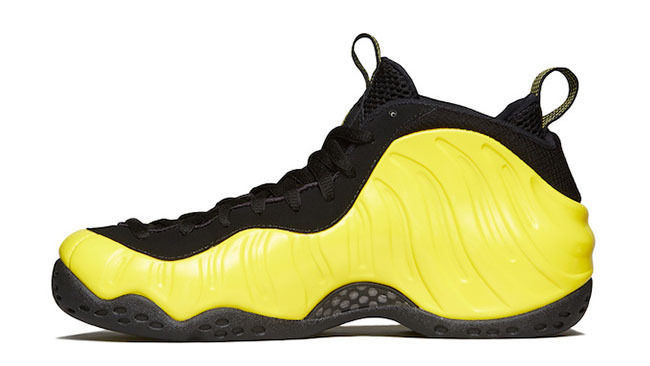 Update: Official images have landed for the Optic Yellow Nike Air Foamposite One. 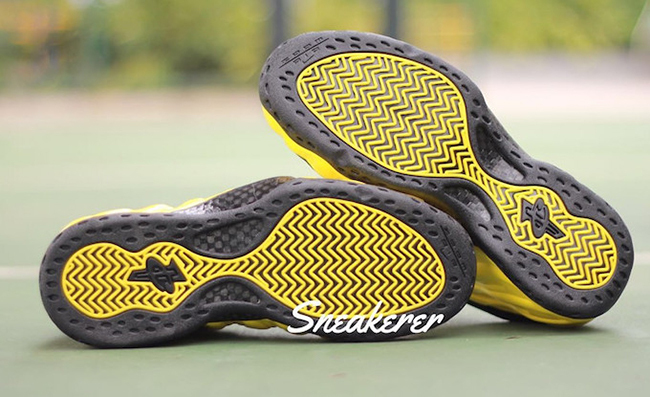 They will launch on June 24th. 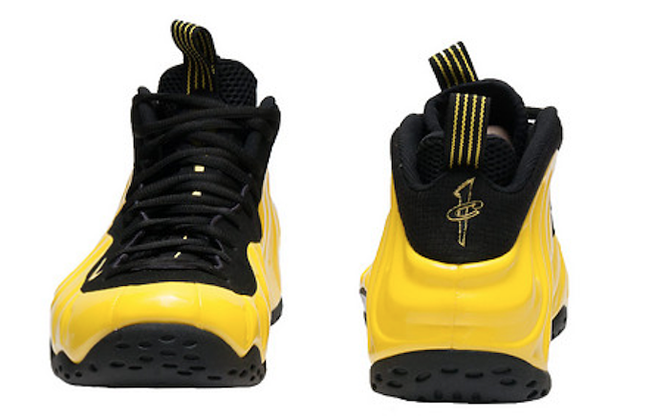 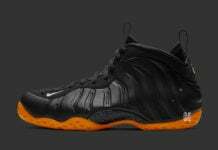 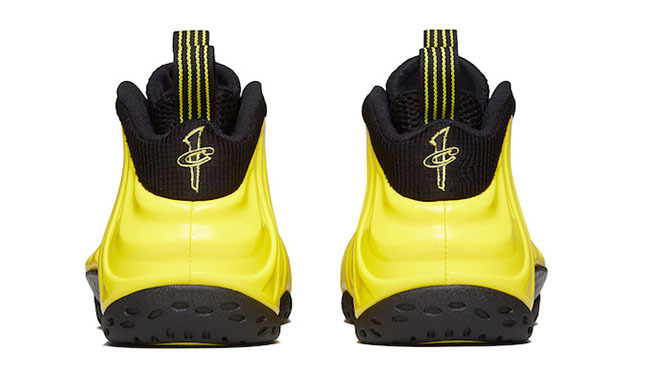 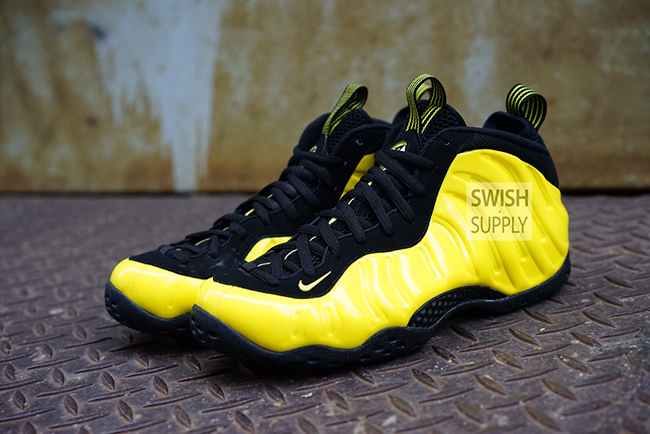 Update: The Nike Foamposite One Optic Yellow and Black is set to release on June 24th. 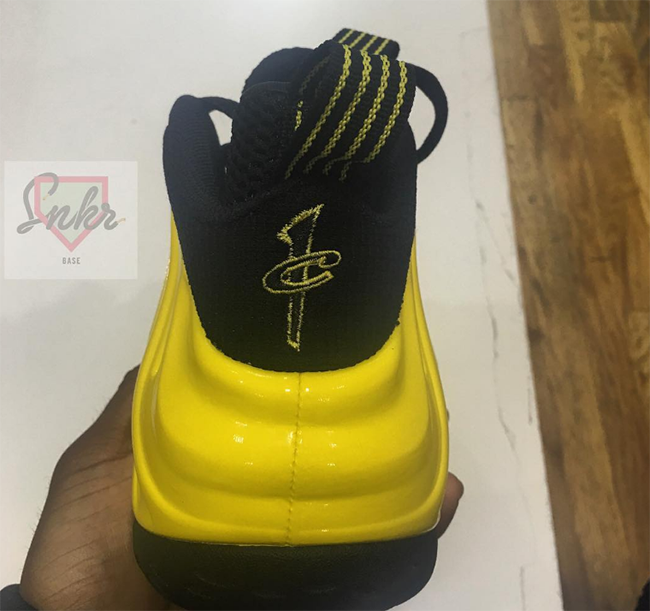 Here is another look thanks to snkr_base. 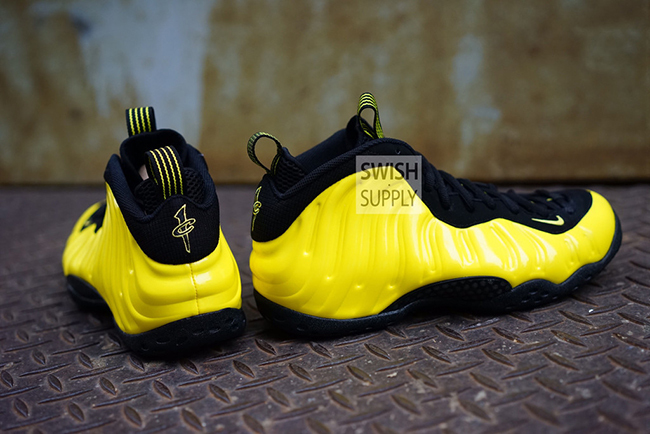 Update: Jimmy Jazz, who is known for releasing sneakers early (more than likely on accident) launched the Nike Foamposite One ‘Optic Yellow’ today. 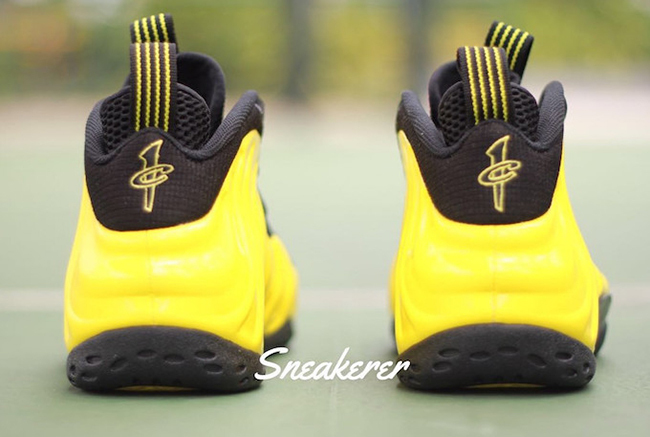 Some of you may have gotten lucky and copped for retail, but they have pulled the listing from their website. 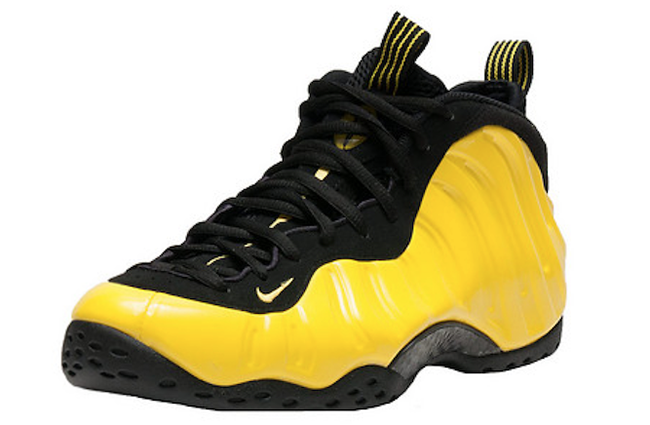 More than likely if you did catch it, they will be giving refunds. 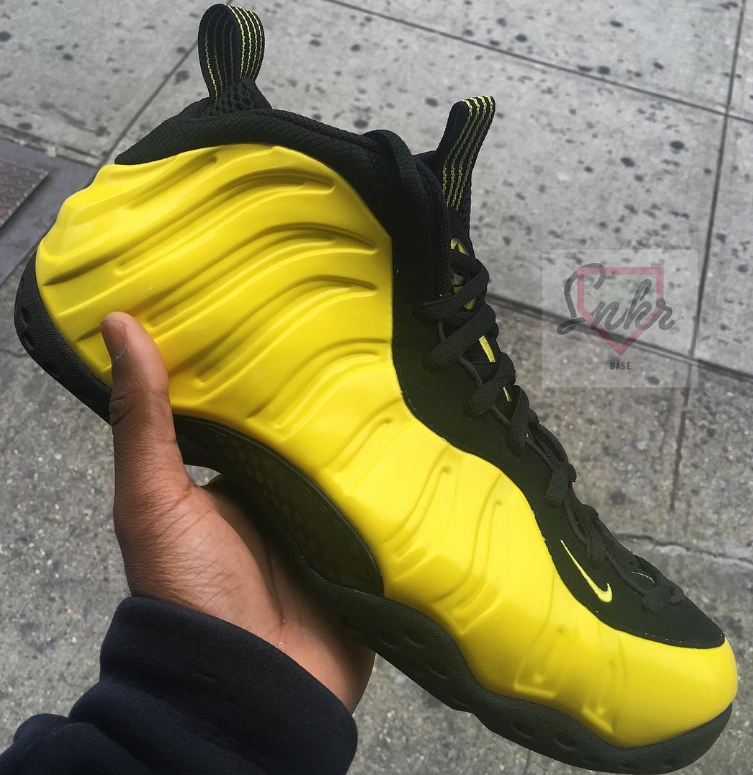 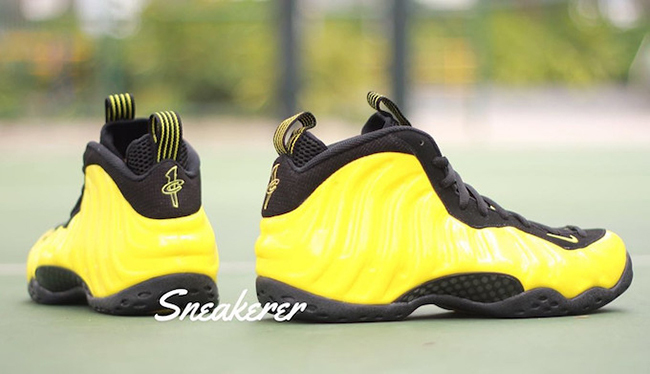 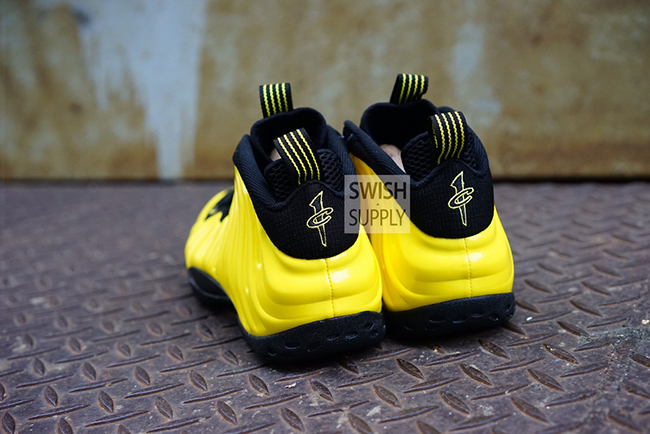 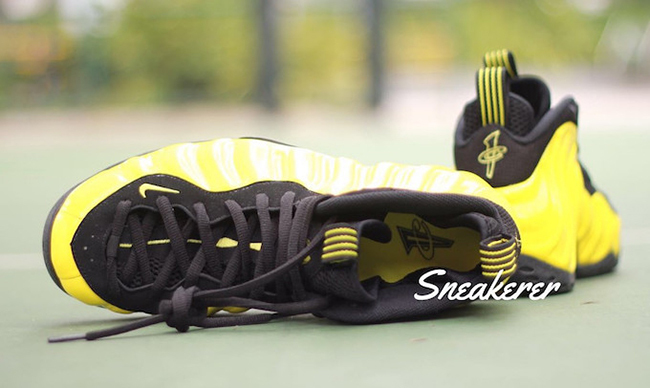 Update: New photos have arrived for the ‘Optic Yellow’ Nike Air Foamposite One from Marqueesole.